IGN rounds up the best Apple iPhone mobile phone contract deals in January for the XS, XS Max and X. 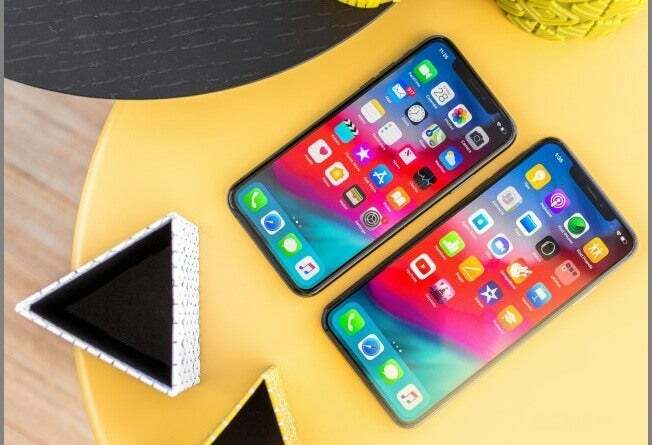 These are the best offers for Apple iPhone contracts from the best network providers below. 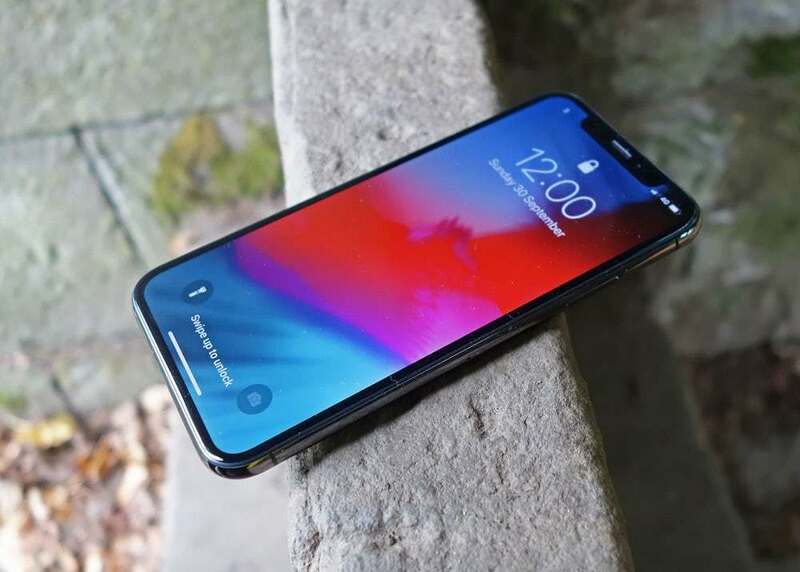 This month sees a range of exclusive price-drop deals on the most popular Apple handsets: iPhone X and the new iPhone XS and XS Max. The below deals are split across storage variants and are all market-leading. By far the best contract deal for the iPhone XS available right now, and you only have to pay £99 upfront! This deal is on the Three network so you’ll get lots of added value like personal hotspot and great roaming deals when you’re abroad. Similar to above, there’s a £99.99 upfront cost with this deal and you will have to pay a few pounds more each month than you would for 64GB storage naturally, but you’ll get 8 gigs of data, unlimited minutes and texts with Three. If you don’t want to limit your data, this deal is worth checking out. Three combines a huge 100 gigs of data with unlimited minutes and texts. There’s a £99 upfront cost but then you’ll only be paying £71 per month for 24 months. Don’t forget Three is probably the best network for roaming, allowing you to use up to 12GB of data in 49 European destinations and 71 destinations worldwide. 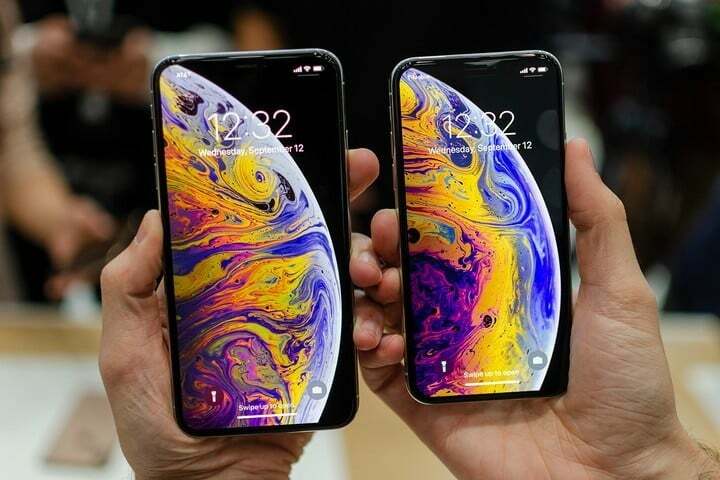 The best high-data plan for the Apple iPhone XS Max comes from Direct Mobiles. The upfront cost is free and you’re only paying £66 per month after. 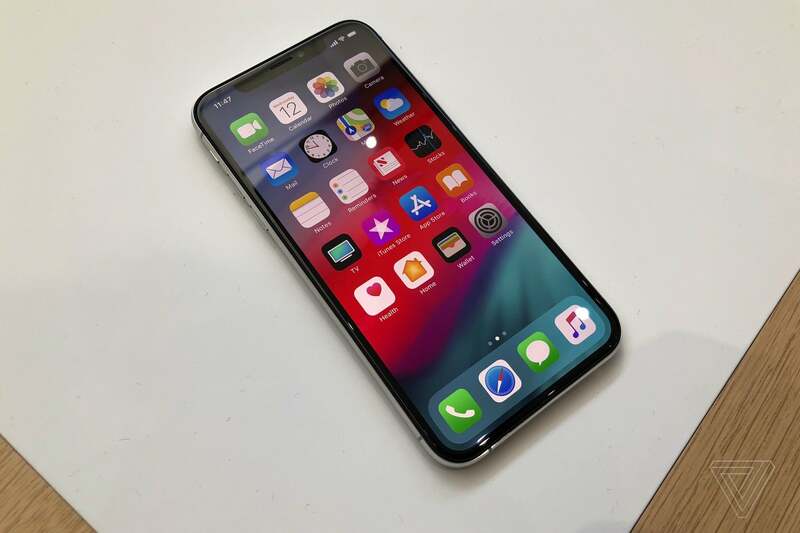 This deal originally came with 25 gigs of data, but Mobile Phones Direct has tied together an exclusive with O2 so that users can enjoy 75 gigs of data instead. This is a great deal because you get four times the amount of storage, but only pay £6 more per month than the deal above. The downside? Only 8 gigs of data, which is something you can expect if you want a good deal on the 256GB variant of the iPhone XS Max. 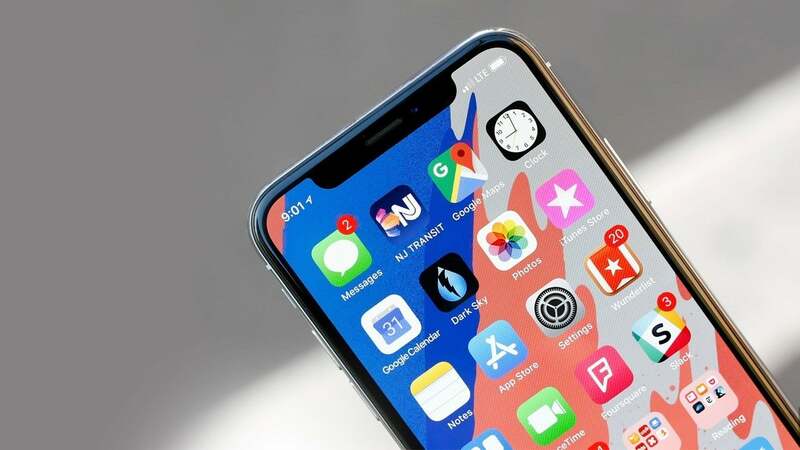 Previously, it was impossible to think you could pay less than a £300 upfront cost for the iPhone XS Max 512GB variant. Sky has proved that wrong this month with this deal. Pay a small upfront cost of £12 and an equally small monthly cost of £59 to get 2 gigs of data, unlimited minutes and texts on the best phone in the market right now with the biggest amount of storage. 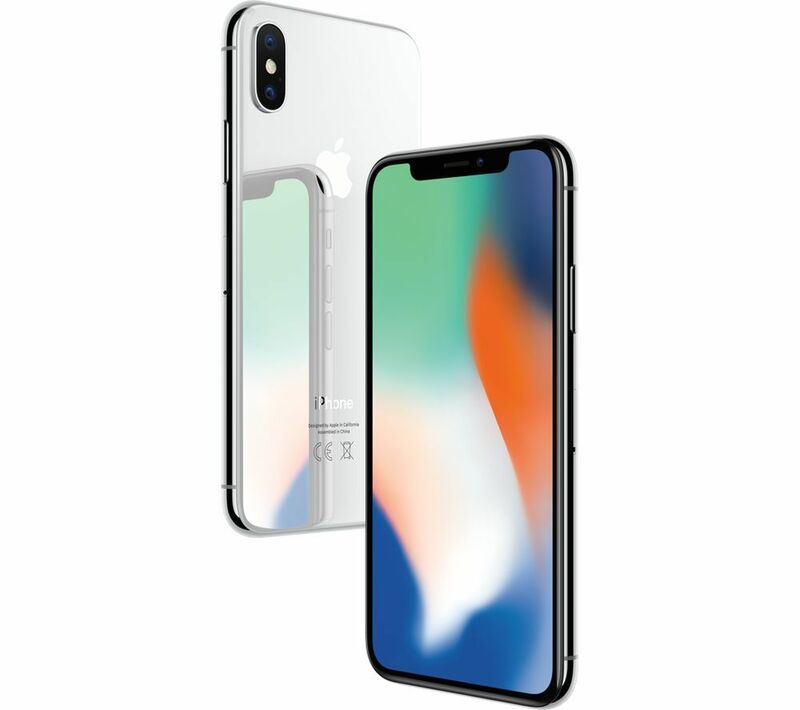 This is an incredible deal on the iPhone X. Pay nothing upfront and only £53 per month to get a massive 50 gigs of data on the EE network. For those of you who don’t know, EE has been voted the best for 5 years in a row. Part of the reason why is because EE give freebies away, such as 3 months worth of BT Sport and 6 months worth of Apple Music with their contracts. 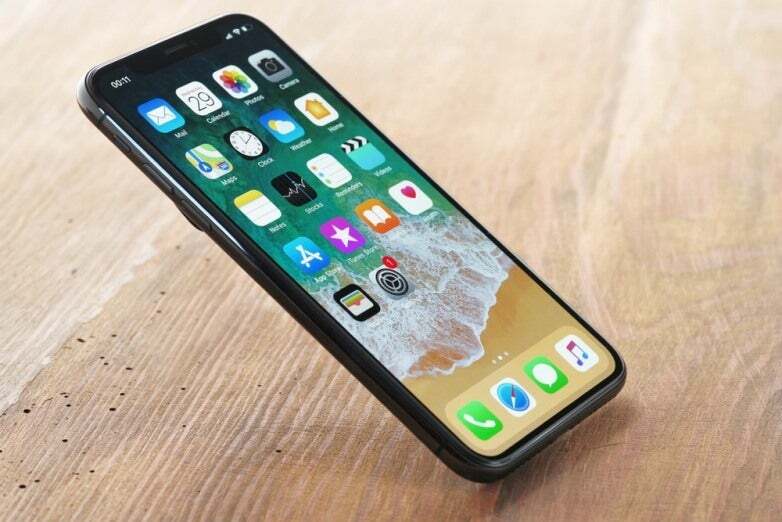 An awesome deal that gets you an 256GB iPhone X with 26 gigs of Vodafone data for a £58 monthly cost. Haven’t found the right deal on this page? Use IGN’s sister site PCMag to compare all mobile phone contract deals here.